NEW Workshop: "Empowering Friends to Tell the Library's Stories"
Storytellers can change perspectives, and in so doing change the world.” This is a popular marketing maxim, and one that assuredly holds true for library advocacy. Legislators – and your community at large – are rarely moved by dry, impersonal statistics on library performance and community needs. Stories, by contrast, personalize the library’s mission and impact. Friends of the Library are well positioned to champion the continued relevance and the diverse offerings of the local public library. Many, however, are unsure how or when to make this case. MALF’s fall workshop series is targeted at just this sort of advocacy. Please join us this September for “Empowering Friends to Tell the Library’s Stories.” Award-winning and nationally recognized library leader Julie Todaro, PhD, will lead us through half-day workshops in Rochester, Stillwater, and Cook (Saint Louis County). “Our libraries are full of people’s stories – but stories need someone to tell them,” she said. “[Friends] should be able to share transformative stories and translate those stories into support for libraries." “In addition to the keynote, attendees will participate in small group roundtables, plus have a chance to share their thoughts and experiences during an hour-long idea exchange session – a MALF workshop staple, and one of participants’ best opportunities all year round to network and share with Friends from across Minnesota. "Empowering Friends to Tell the Library’s Stories" is FREE to attend, and it is not necessary for you to be a member of MALF or any Library Friends organization to do so. A complimentary lunch will be provided at each location. Pre-registration is required, to ensure the appropriate number of lunches and informational packets. Registration for all three sessions opens Tuesday, August 1 and will close Monday, August 31. Join MLA’s New Legislative Working Committee! Are you a Friend interested in expanding your view and doing something to aid all Minnesota libraries? Do you want to learn more about legislative processes that affect public library funding? Can you squeeze another volunteer assignment into your fall and winter schedule? If you answered ‘yes’ to all these questions, the Minnesota Library Association invites you to join its brand new Legislative Working Committee. MLA members from all walks of life are invited to contribute their skills set to this endeavor. Committee responsibilities will include, but are not limited to: drafting legislative committee documents (such as the annual MLA advocacy platform), organizing Minnesota Library Legislative Day, and planning the yearly Library Legislative Forum. No prior legislative, lobbying, or event planning experience is required. Click here to learn more, and click here to fill out a short form expressing your interest. You may direct any specific questions to incoming MLA legislative chair Ann Walker Smalley (ann@metronet.lib.mn.us / 651-646-0475). ALA’s Programs Office strives to make popular and meaningful traveling exhibits available to member libraries throughout the country. Their latest such endeavor, sure to be a hit, is a novel partnership with Ken Burns. The award-winning documentarian’s most recent film, “The Vietnam War,” is intended to spark a national conversation about America’s most divisive and misunderstood foreign war. In advance of the documentary’s September 17 debut on PBS, ALA invites applications from public libraries interested in coordinating adult programming around the War in Vietnam. Fifty entrants, chosen by a panel of judges, will receive the entire 18-hour series, full performance rights, and a host of “program in a box” print and e- resources. Winners will also receive pre-made promotional materials and an opportunity to partner with their local PBS station on tie-ins. Interested parties must agree to schedule at least one tie-in event at the library between August 30 and January 1, and to submit a brief impact report by February 1. Note that no financial stipend is provided. Click here to read the FAQs, and to apply. Do so by end of day August 1. 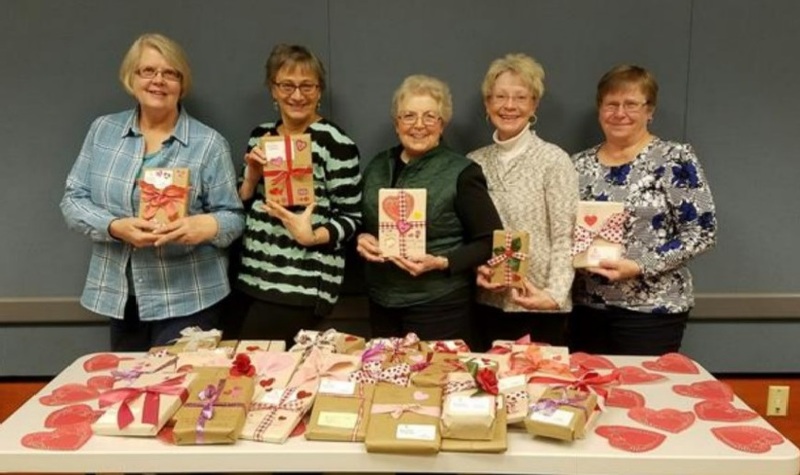 Evy Nordley Nominee Spotlight: "Blind Date With A Book"
Thank you to the Friends of the Library groups throughout Minnesota who submitted entries for this year’s Evy Nordley Award for Best Project. Our judges have difficult decisions ahead of them! As we inch closer to this year’s Minnesota Library Association conference, when the winner and runners-up will be announced, it is our privilege to showcase each nominee (starting alphabetically). Like what you’re reading? Stay subscribed for more success stories and replicable ideas. 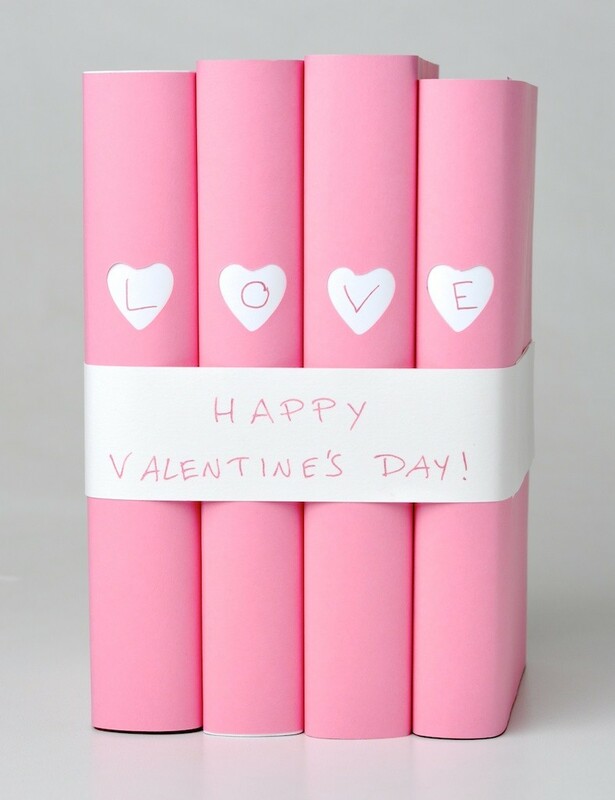 In the run-up to Valentine’s Day, the Friends of the Austin Public Library set up fifty blind dates! But, this feat of matchmaking took a different form from what you probably have in mind. February fundraiser “Blind Date With A Book” generated several hundred dollars for the Friends, and invaluable exposure with new audiences in Austin. The idea stemmed from a board of directors brainstorming sessions last fall. The Friends wanted a fresh idea with modest costs attached – a tall order, as any fundraising volunteer can attest! As an added incentive for picky and curious readers alike, the organizers decided to include keywords and other clues written on each. “’Blind Date’ is such a fun project to put on, and it can be easily replicated by any Friends group!” explained Grove. Given their initial success and the relative ease of scaling up the program, organizers are already committed to holding a sequel “Blind Date With A Book” in 2018. Next time around, they are going to expand their offerings to include children’s and young adult titles, and thereby make it an all-ages event.